A bone spur is a protrusion on the surface of the bone, due to abnormal growth of the bone. They most commonly occur on the feet, elbow, and spine. What is Bone Spur Removal surgical procedure? Why is the Bone Spur Removal surgical procedure Performed? What is the Cost of performing the Bone Spur Removal surgical procedure? 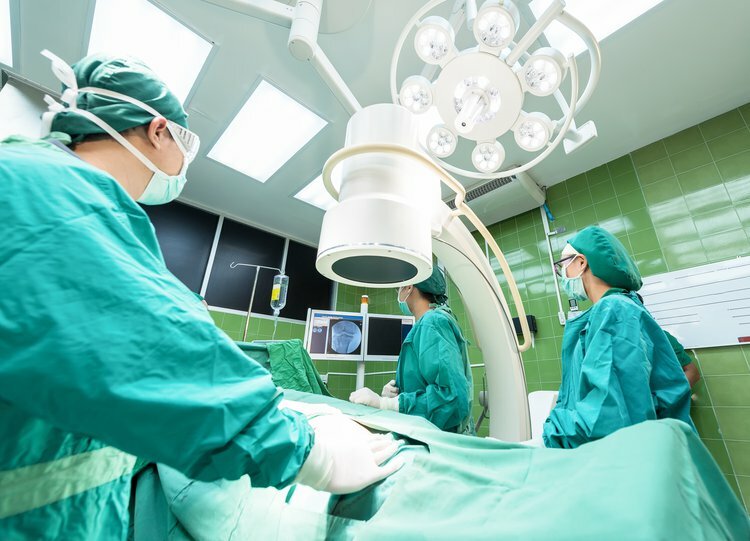 The cost of Bone Spur Removal surgical procedure depends on a variety of factors, such as the type of your health insurance, annual deductibles, co-pay requirements, out-of-network and in-network of your healthcare providers and healthcare facilities. How is the Bone Spur Removal surgical procedure Performed? Regardless of the procedure adopted, it is advisable to obtain more information from the orthopedic surgeon. This can help learn about each individual procedure that is available for the condition, and make a choice that is most suited or appropriate. The Bone Spur Removal surgery is usually performed in an out-patient surgery center facility. Normally, the individual can go home, once the procedure is completed. The Bone Spur Removal surgical procedure is performed by an orthopedic surgeon and assisted by an anesthesiologist. It usually takes anywhere between 1-3 hours, to complete the Bone Spur Removal surgical procedure. It is very important to provide the following information to the healthcare provider. This enables the healthcare provider in assessing the risks for the Bone Spur Removal surgical procedure and helps avoid unnecessary complications. Normally local anesthesia is not used in Bone Spur Removal procedure; however, do inform the physician if you are allergic to any local anesthetics, lidocaine, etc. A physician will request your consent for Bone Spur Removal procedure using an Informed Consent Form. What Tests are needed, before the Bone Spur Removal surgical procedure? The healthcare provider may suggest further tests depending on the condition of the individual and their medical history. What is a Bone Spur Removal surgical procedure? What are the possible complications that might take place during recovery? General anesthesia is administered during a Bone Spur Removal surgical procedure. What are the possible Risks and Complications during Bone Spur Removal surgical procedure? What Post-Operative Care is needed at the Healthcare Facility after Bone Spur Removal surgical procedure? 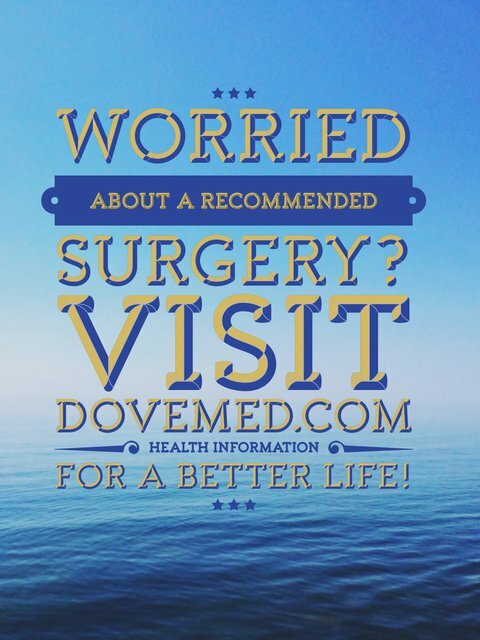 What are the possible Risks and Complications after Bone Spur Removal surgical procedure? A Bone Spur Removal surgical procedure is successful in treating pain in most cases. The prognosis after surgery is generally good. What Post-Operative Care is needed at Home after Bone Spur Removal surgical procedure? It may take anywhere between 6 weeks to 3 months, to fully recover from the Bone Spur Removal surgical procedure. The bone spur tissue is taken for further examination and later disposed, as per the standard medical procedure. Who will you receive a Bill from, after the Bone Spur Removal surgical procedure? The patient is advised to inquire and confirm the type of billing, before the Bone Spur Removal Surgery is performed.